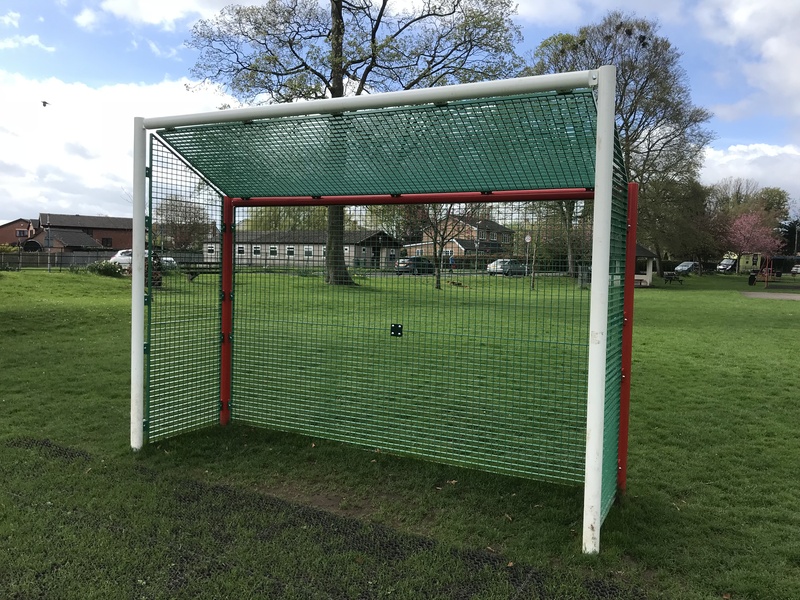 Rossett Community Centre contacted Play & Leisure in 2017 to enquire about two brand new goal posts which would be fitted within the main park in Rossett. 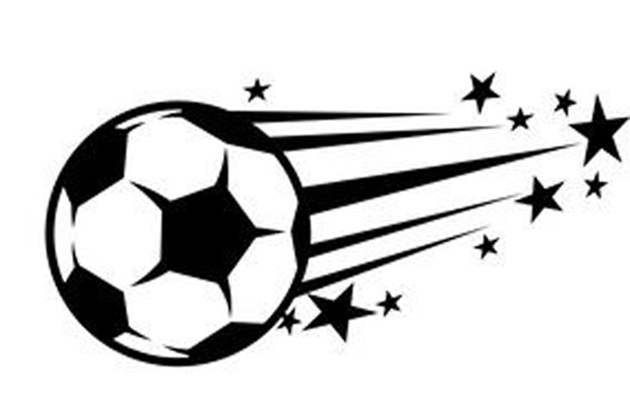 As the play area is very local to Play & Leisure, we knew that new goal ends to replace the tired ones already in situ would be a fantastic enhancement to the incredible facilities already there. 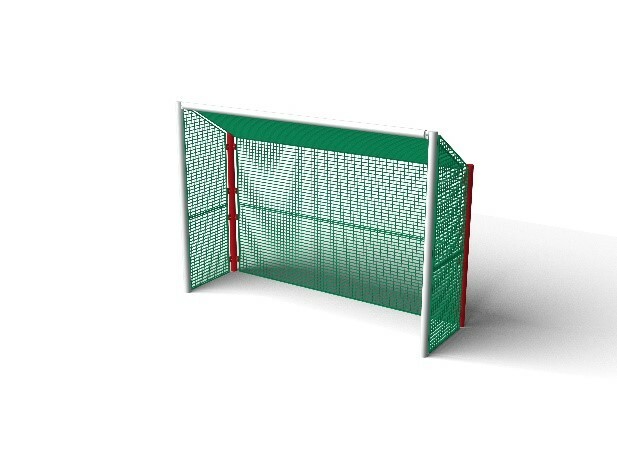 Play & Leisure agreed upon which goal posts would best replace the old ones; the Britannia Mini Sports Wall were chosen out of many. However, the Community Council had more specific requirements for the Sports Wall to make it more unique, they requested that there be no basketball hoop or board and that they were made longer, with a sloped roof – this was no problem at all as Play & Leisure was able to design a unique, bespoke design specifically for the community. 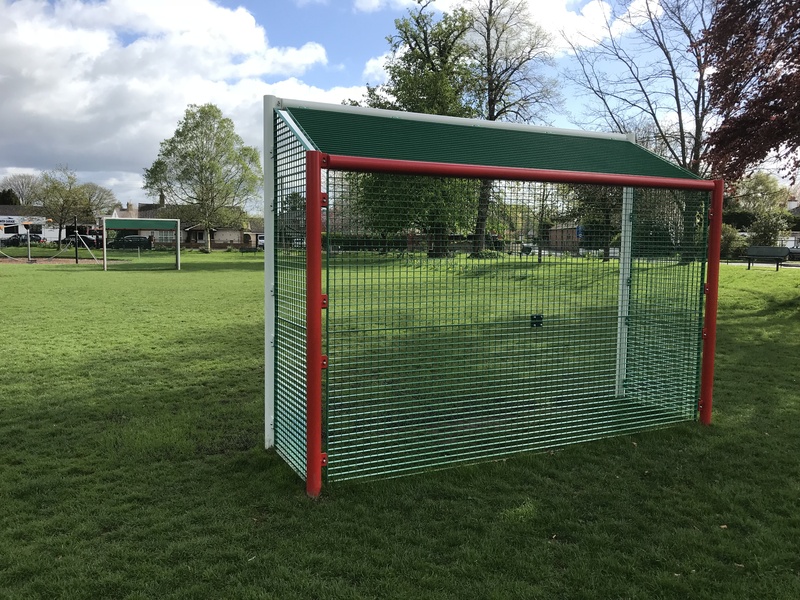 Installation of the Mini Sports Wall was due to take place when the bad weather hit North Wales in, early, 2018; however, we were lucky enough to have the goal posts set up and ready for the children to enjoy in the Easter Holidays.